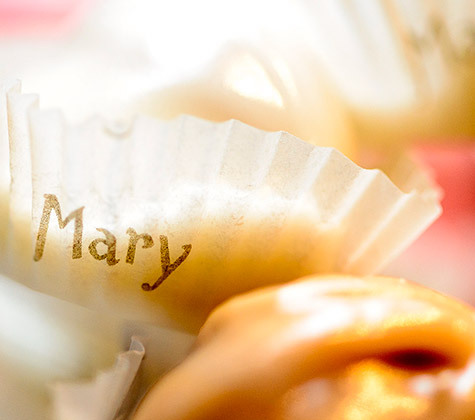 Artisan chocolate maker Mary: renowned for excellence and tradition! 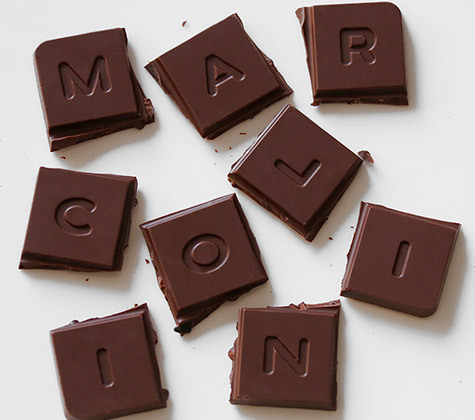 This is the story of a gastronomy artist passionate about chocolate, who founded the Maison Mary in 1919. 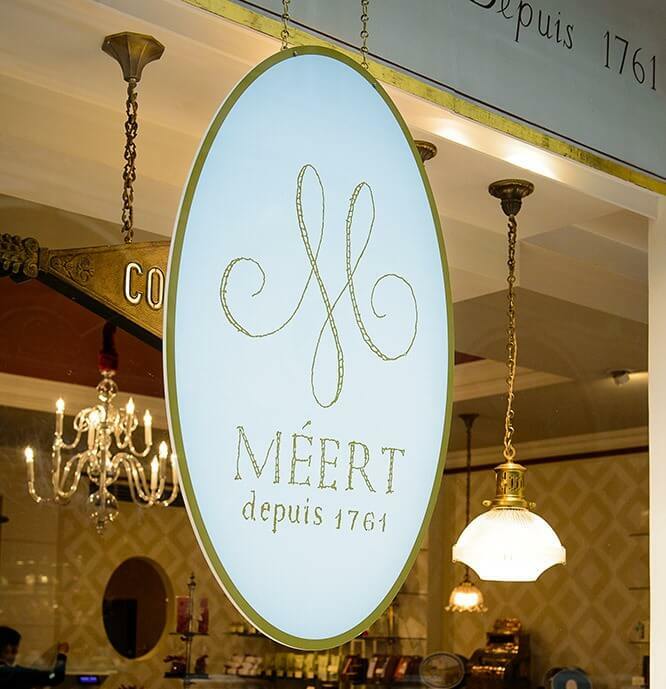 Creativity, refinement and tradition have earned chocolatier Mary her reputation among chocolate lovers. 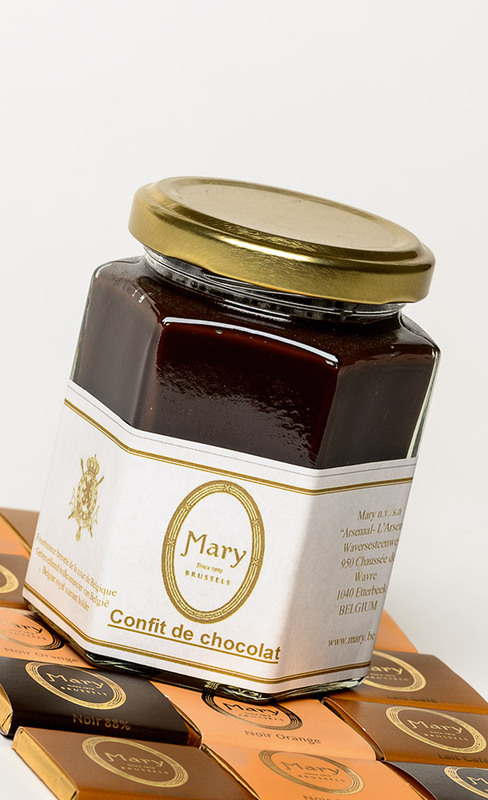 The artisan chocolatiers of the Maison Mary pay special attention to the quality of the raw ingredients and closely follow the founder’s traditional recipes. Every detail of the chocolates is carefully studied to deliver excellence and an ultimate harmony of tastes, aromas, textures and appearance. Caramel, crème fraîche, praliné, gianduja, dark chocolate, milk chocolate, coffee, marzipan, walnut paste, pistachio paste, fruit paste, liqueur, candied fruit… Mary chocolates are full of wonderful pralines, the secret of which only she knows. The reputation of chocolatier Mary lies as much in the unique taste as in the beauty of these chocolates so delicately shaped, right down to their packaging. Refinement is in every detail! Even in the packaging… Charming cases and luxurious boxes give way to a festival of flavours! 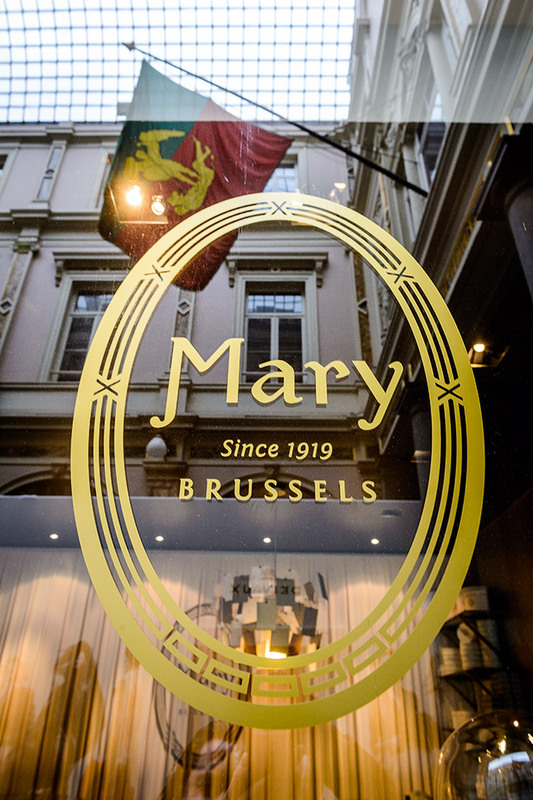 A Mary shop in the heart of Brussels! 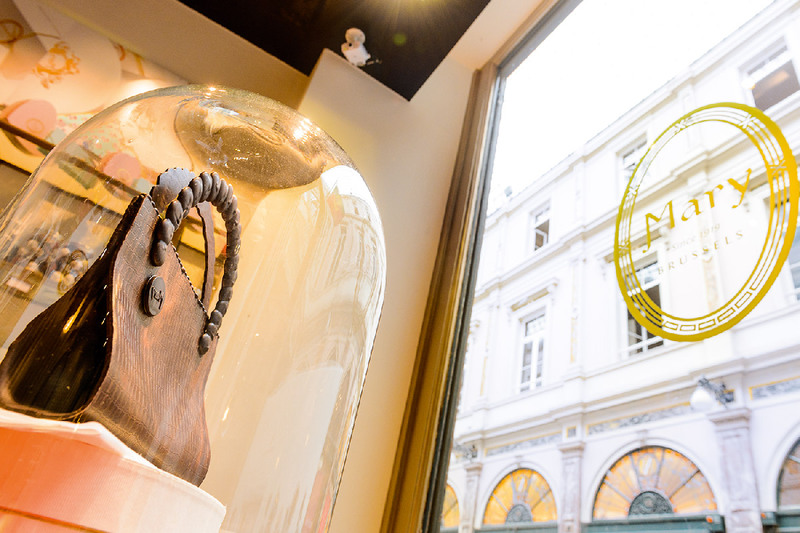 The elegance of the Maison Mary also extends to the presentation of its chocolates, right up to the shop windows… The Mary shop in Brussels is as beautiful as a jewellery store! The luxuriously decorated shop windows offer a delicate display of delightful boxes and the chocolates they carry, in perfect harmony with the seasons. 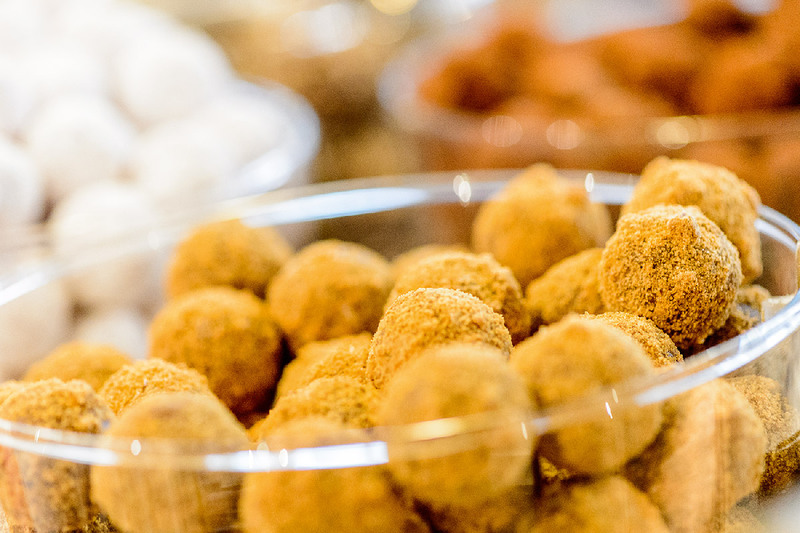 Let yourself give into this chic and feminine, cushiony world… A chance to discover outstanding creations: pralines, ganaches, nougats, marzipan and other chocolate treats. The Mary shop in Brussels looks forward to welcoming you. Treat yourself to a gourmet break at the crossroads between tradition and modernity! 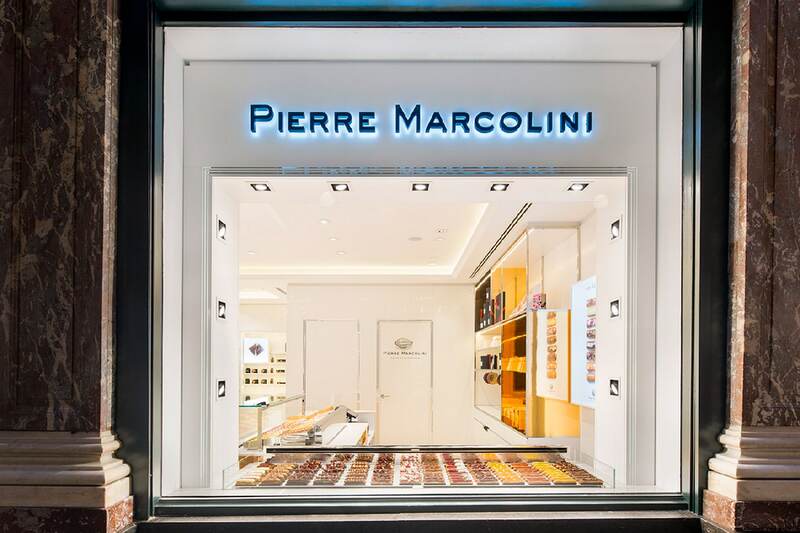 Pierre Marcolini, a renowned luxury chocolate maker… This true artisan chocolatier stands out for the originality and design of his creations, as much as their subtle aromas. Be sure not to miss it, in the heart of Brussels in the Queen's Gallery!